Take a peek into this award-winning creative director’s repertoire and you’ll find a wealth of experience with building memorable brands and crafting strategic campaigns. Cecelia Shabazz (fondly known as Cece) has been wielding her formidable powers for creative good for more than 15 years. Consistently pushing for innovation, Cece’s goal is to see beyond the average solution to focused results. CeCe considers every creative challenge a strategic opportunity, motivating and inspiring teams to deliver superb work for every client. Cece graduated top of her class from The University of Southern Mississippi with a B.F.A. in Graphic Communications. She also completed courses in art education at William Carey University and has served as adjunct instructor at both USM and Tulane University, teaching courses in media arts. Cece’s work has been honored with numerous awards by the Gulf Coast Advertising Federation, Mississippi Press Association and more. 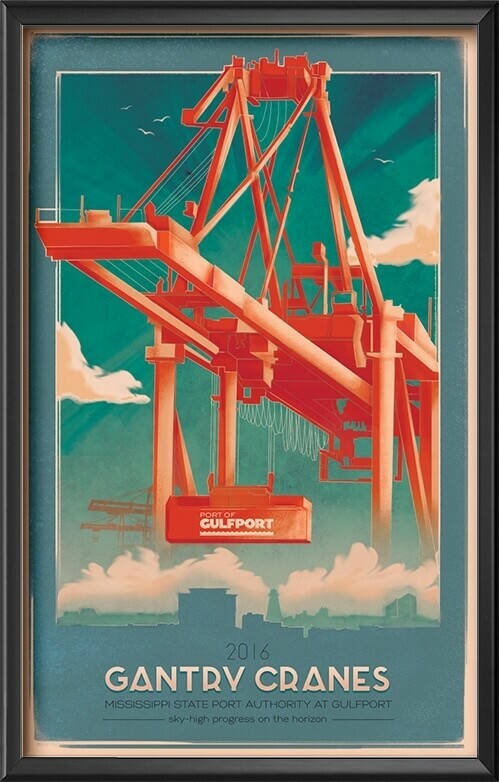 She is a member of the Gulf Coast Advertising Federation and the Mississippi Gulf Coast Chamber of Commerce. 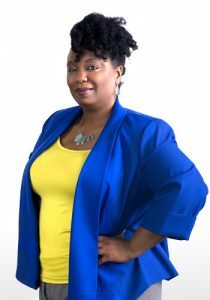 She currently serves as Vice President for the Mental Health Association of South Mississippi board of directors and is on the Leadership Gulf Coast board of directors. Cece was nominated for “Top 40 Business Leaders Under 40” and is a member of the 2012 class of Leadership Gulf Coast. She also served as commissioner on the Gulf Coast Regional Tourism Partnership representing Harrison County District 4. Named Art Director of the Year two years in a row by the Gulf Coast Advertising Federation, CeCe lives in Gulfport with her sweetheart of a hubby, Gabriel, and their two dogs, Sasha and Paco. Here’s a small sample of some of her team’s award winning projects.